The time has come and Android 4.4 Kit Kat is here. This morning, Google announced the next version of Android, which brings a whole ton of new features, so let’s quickly go over what all is new for the developers. For the folks who want to know more about the cosmetic changes, don’t worry, we have another post coming up. Update: Here is the end-user side of things. More new features than we can even count. 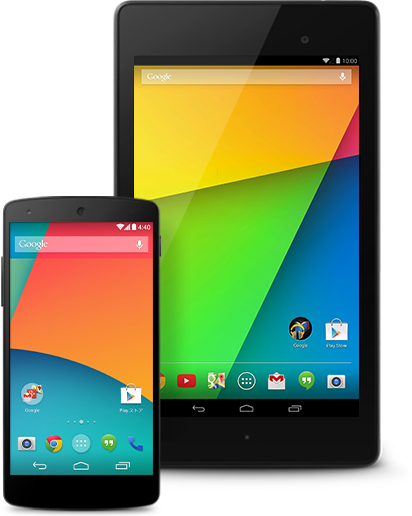 In Kit Kat, Google is attempting to make sure every Android device, even entry-level phones, can run the new OS. By streamlining the every single component, we should experience Android in a way we have never before. Kit Kat also brings new platform support for NFC-based transactions through “Host Card Emulation.” This can be used for payments, loyalty programs, transit passes, and other services. 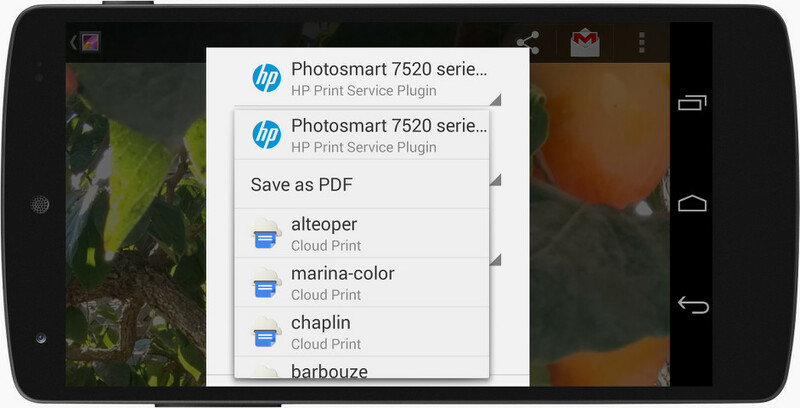 Users can now fully take advantage of Google Cloud Print. By building in printing framework in the OS, you can easily print any type of content over WiFi or Cloud-hosted services. Kit Kat intros a brand new storage access framework which makes it simple for users to open documents, images and other files across all of their document storage providers. 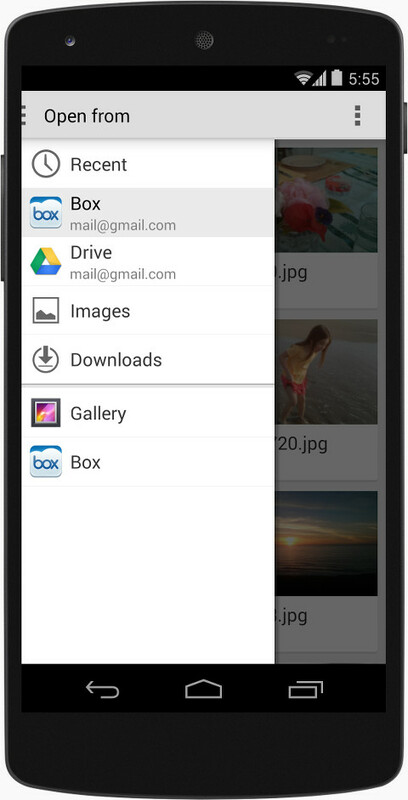 The standard UI will give a consistent experience to users no matter what app they are using to store files. Google introduced low power sensors, which will allow the OS to monitor excessive sensor usage, to make sure your device’s power isn’t being consumed unnecessarily. With sensor batching, Android works with the device hardware to collect and deliver sensor events efficiently in batches, rather than individually as they are detected. 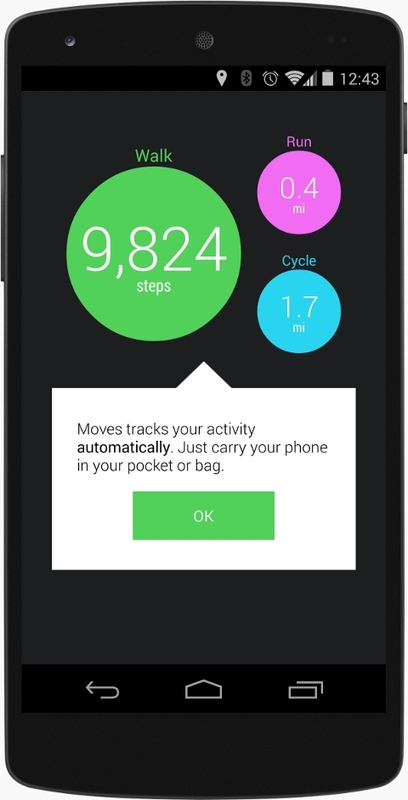 This lets the device’s application processor remain in a low-power idle state until batches are delivered. You can request batched events from any sensor using a standard event listener, and you can control the interval at which you receive batches. You can also request immediate delivery of events between batch cycles. 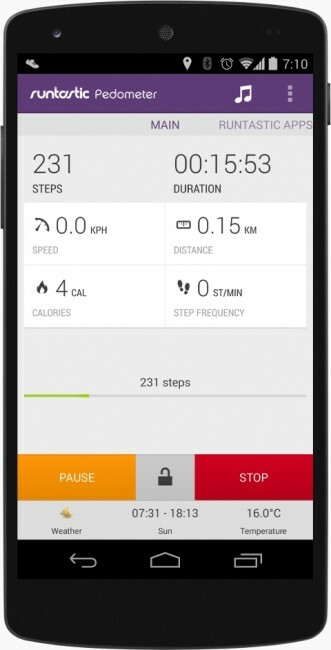 For you health nuts, Google baked in a step counter and step detector. 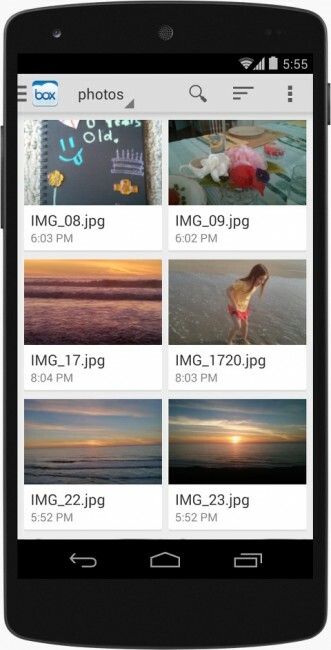 In terms of a major UI overhaul, Google has introduced a translucent system UI. As we have seen in various leaks, the notification bar is now completely transparent, and there is a slight transparency found around the on-screen buttons. A lot of work has gone under the hood for Kit Kat, which is incredibly important to this milestone release. 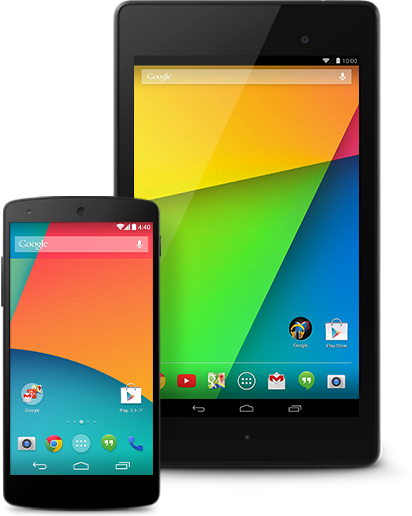 For more info on all of that, plus a more detailed look at what’s new in Android 4.4, please check out the Android Developers page by following the via down below. 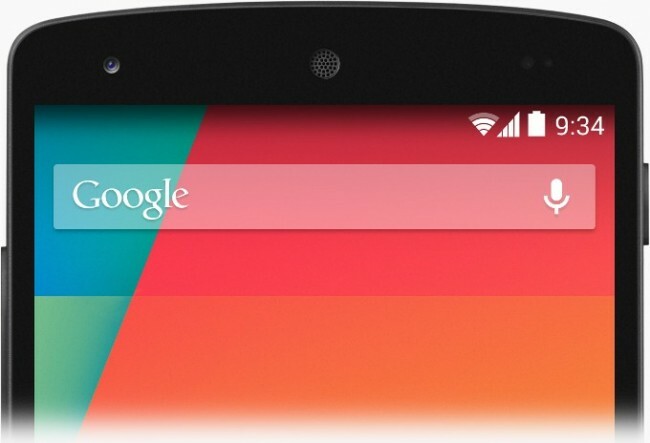 Motorola Already Teasing Kit Kat Updates, "More to Share Soon"